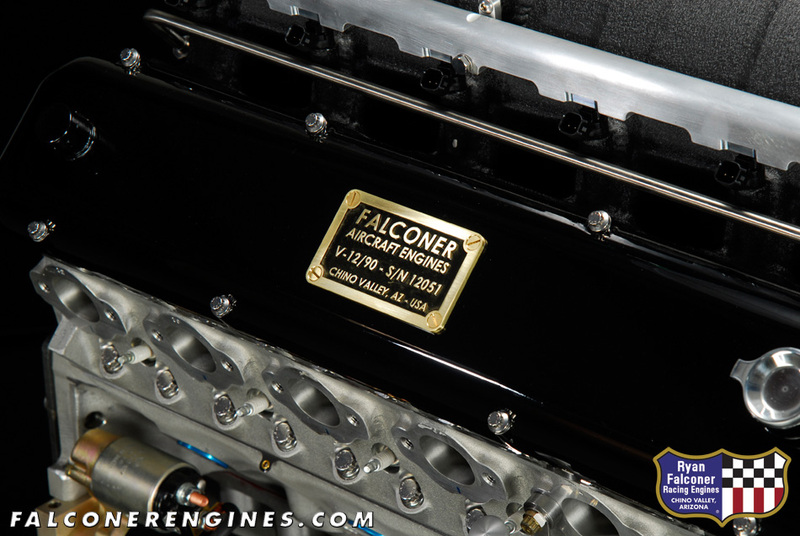 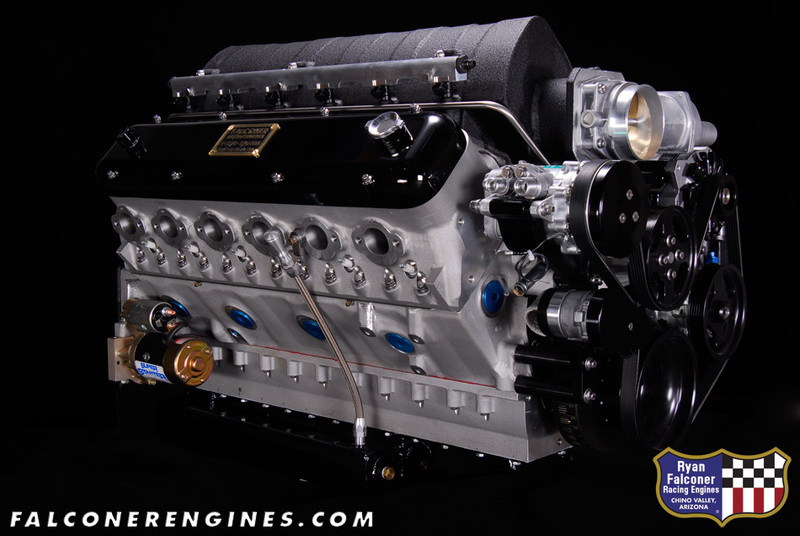 Coachbuilder Steve Moal needed something special for one of his new projects and he wanted something similar to what was done for Eric Zausner's engine. 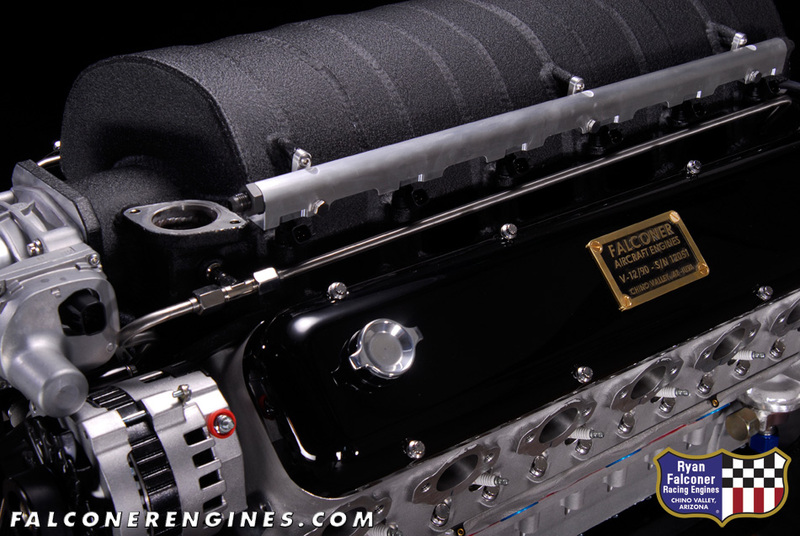 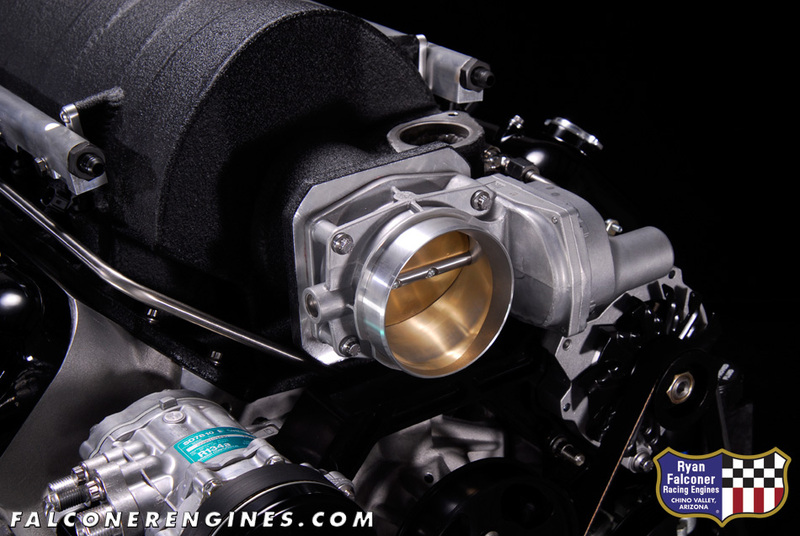 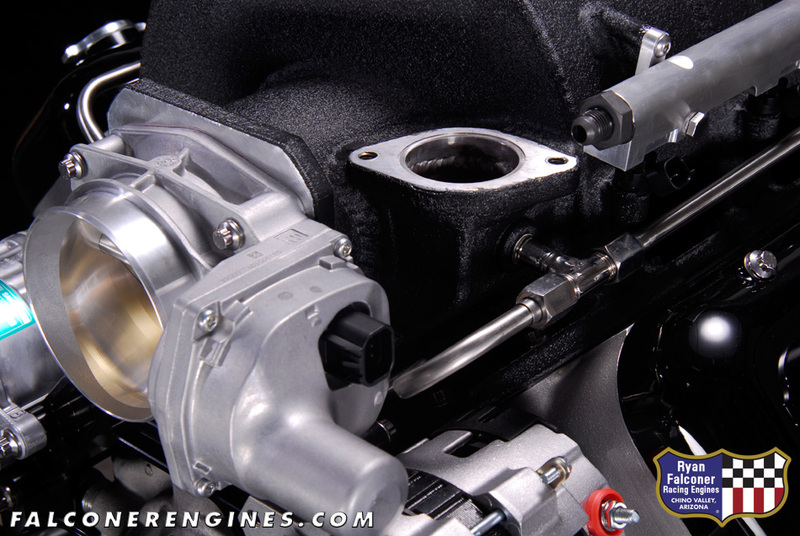 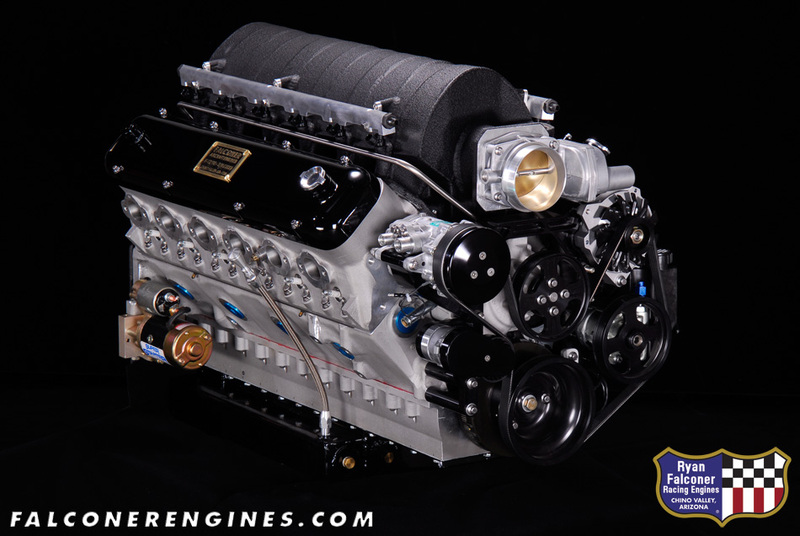 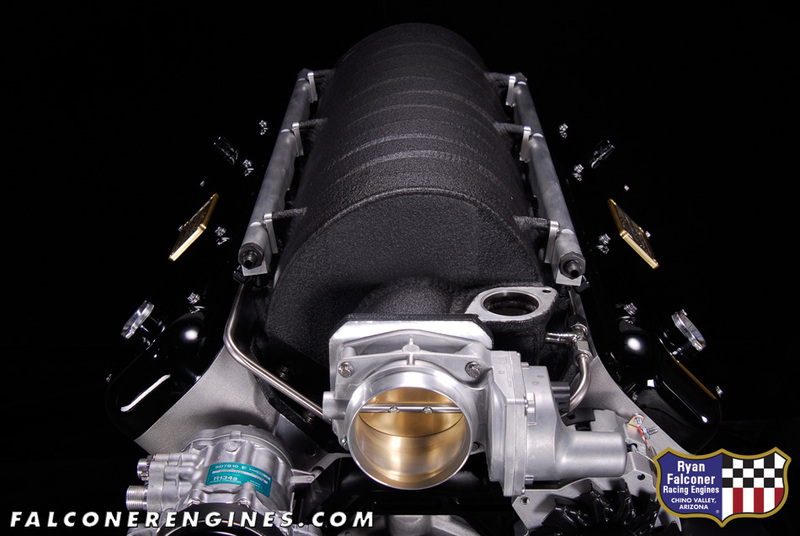 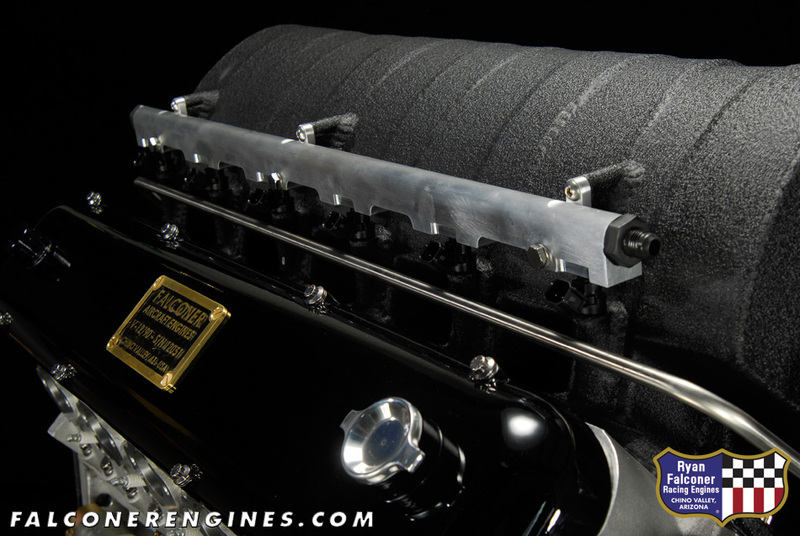 This time, a custom LS-style manifold was built by Hogan's and a Vintage Air front drive system was added. 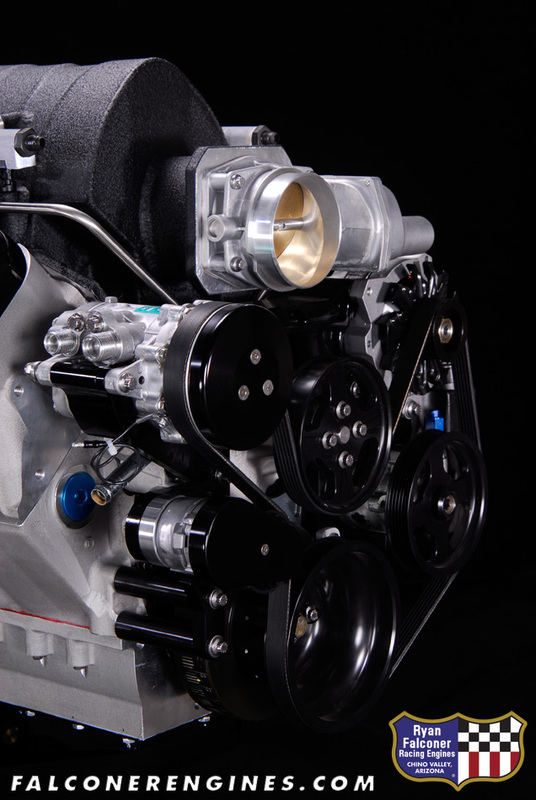 Another all-business approach that resulted in a beautiful yet simple package.